Caution! 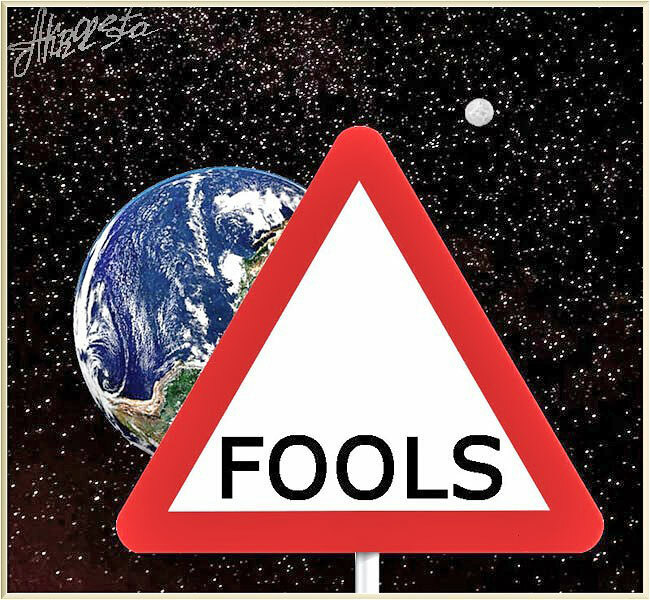 On planet Earth you can meet fools. This is worth thinking about!